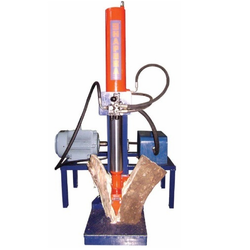 Leading Manufacturer of wood breaker and tree cutter from Pune. We are offering wood breaker to our customers. 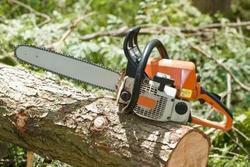 We are a top notch supplier of Tree Cutter. Looking for Wood Breaker ?